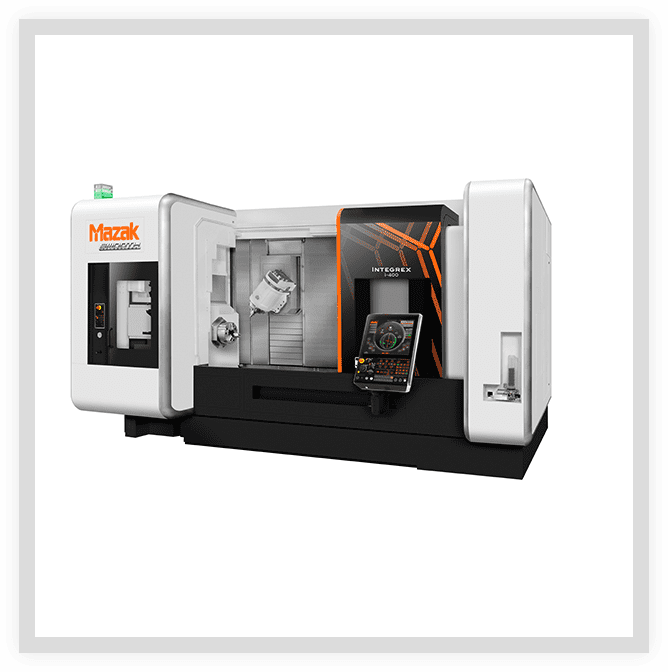 CNC is your single source for machine tool sales, service, software, parts and accessories. We take pride in doing business with honesty and integrity. We are pleased to offer the highest quality products and services supported by an exceptional staff that defines customer service.